I married into a musical family and as a newlywed, I learned that music lessons for our kids would be a necessity rather than a luxury. Since my wife is a professional violinist, she was able to teach our kids how to play the violin and piano, but she understood the value of having them study under other music teachers. As a result, we have had our kids enrolled at Art City Music Academy since 1999. Art City Music Academy was founded in 1987 and is run by Chris and Yvonne Blonquist. They are both talented musicians who have a passion for what they do. 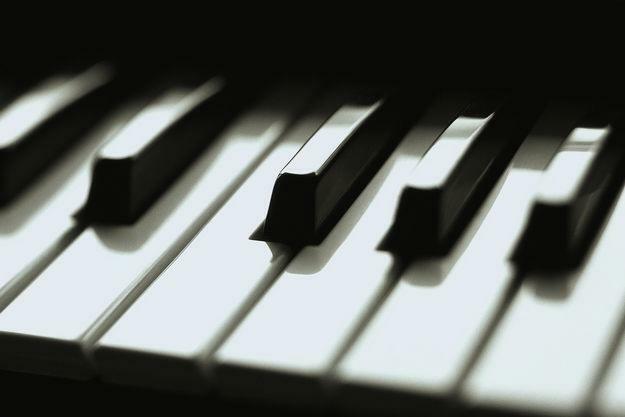 They originally offered only piano lessons but there business has expanded over the years and today their experienced staff teaches piano, violin, cello, guitar, voice, and even dance classes. They also offer several preparatory music courses for small kids as young as toddlers to ten years of age. Most of their clients are kids, but they also offer classes for adults. Their comprehensive curriculum includes music theory, sight reading, ear training, composition, as well as many performance classes and recital opportunities. The success of their studio has allowed them to expand beyond Springville which is where their first location is located. They also have music studios in Orem, American Fork, and Draper. My kids frequently get compliments for their musical talents and as much as I'd like to take credit for their success, I know it is mostly due to the successful program they have been involved in. I have always been impressed with the quality teachers that instruct and mentor my kids when it comes to their music education. If you are considering music lessons for your children or for yourself, I suggest you check Art City out for yourself. You can visit their website at ArtCityMusic.com. I knew Chris and Yvonne Blonquist at the dawn of their forming the Art City Music Academy. From the outset, they have been dedicated to the art of not only making, but loving music. Bravo and Brava, Monsieur and Madame, and same all lucky enough to be around them.